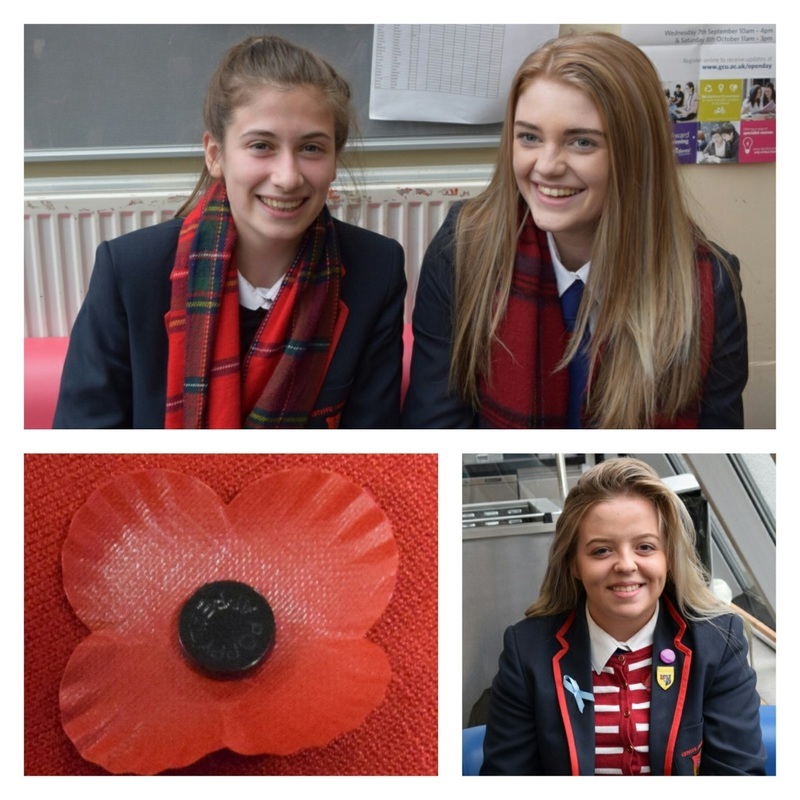 Friday 11 November - Pupils respected a 2 minute silence today to mark Remembrance. Poppies have been on sale throughout the month of November and there was a Reflection room set up for pupils. Today was also 'Wear it Red' day where pupils were encouraged to wear an item of red with their school uniform. 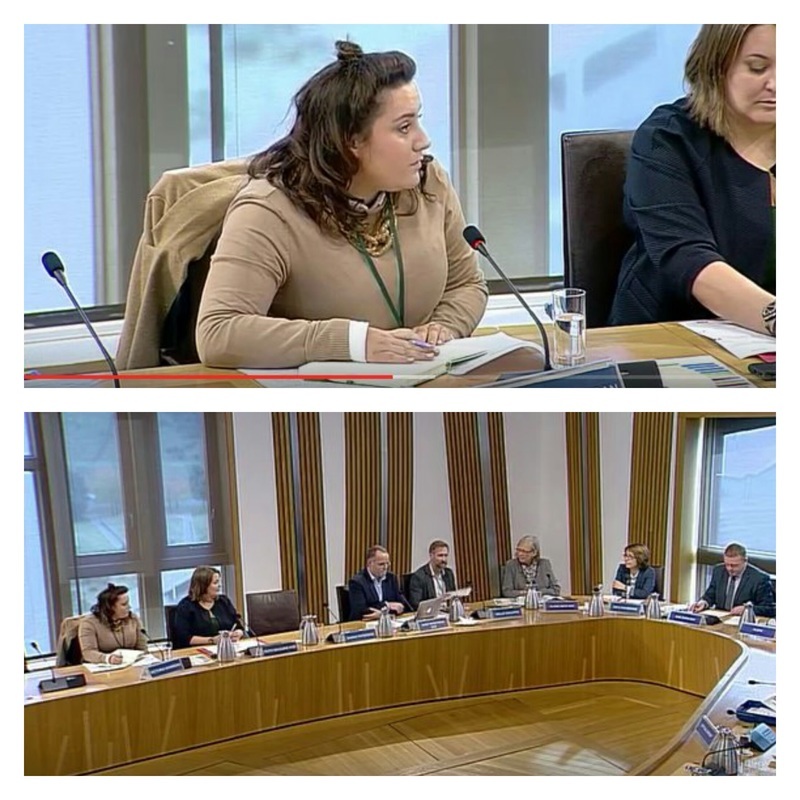 Tuesday 8 November - Miss Hannigan from the Modern Studies department gives evidence to the Local Government and Communities Committee of the Scottish Parliament. Miss Hannigan had been selected to speak about the role of Modern Studies in increasing voter turnout in Local Council elections next year. Tuesday 8 November - Launch of our Non Residential Activity Booklet for S1 - S3 pupils. 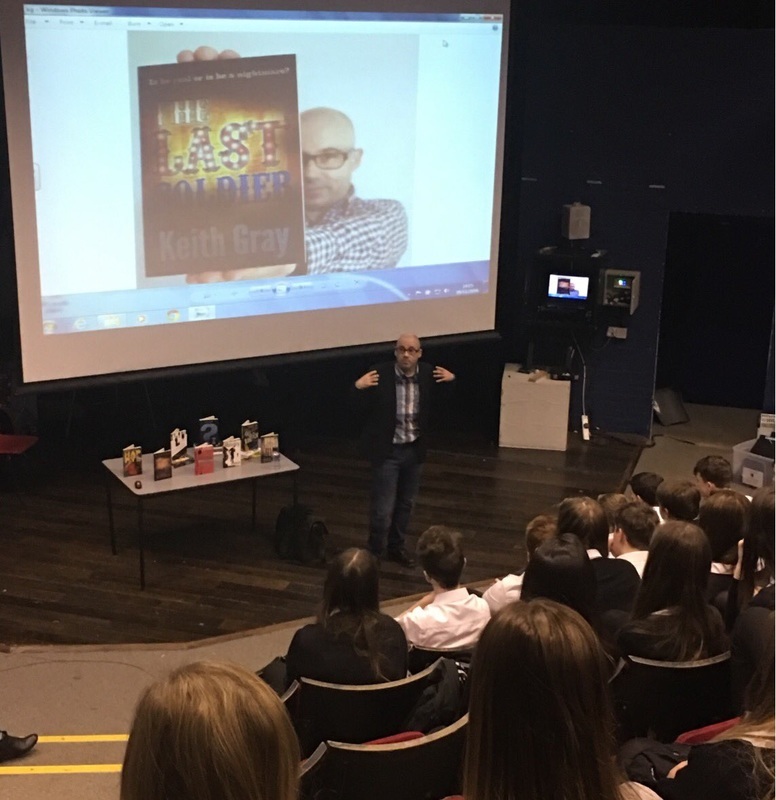 Monday 7 November - Today a group of S3 pupils enjoyed an input from the University of Northampton on 'Leather is my Job' - Follow @GryffeCareers to keep up to date with all Careers news and opportunities. Monday 7 November - The first in a series of Higher Human Biology visits to the Biolabs at the University of Strathclyde. 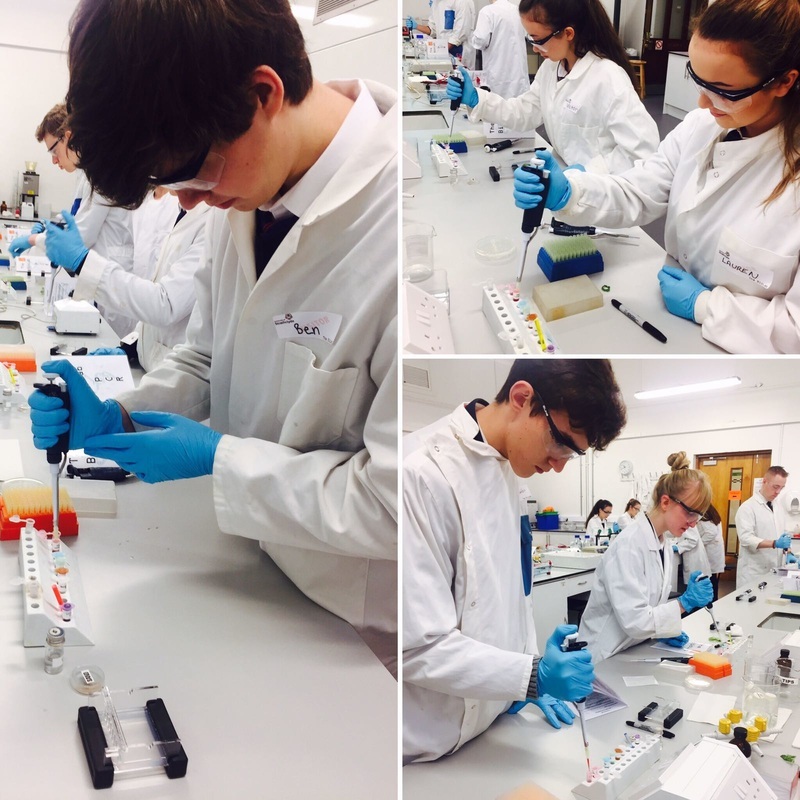 The pupils carried out PCR (Polymerase Chain Reaction) to amplify DNA. 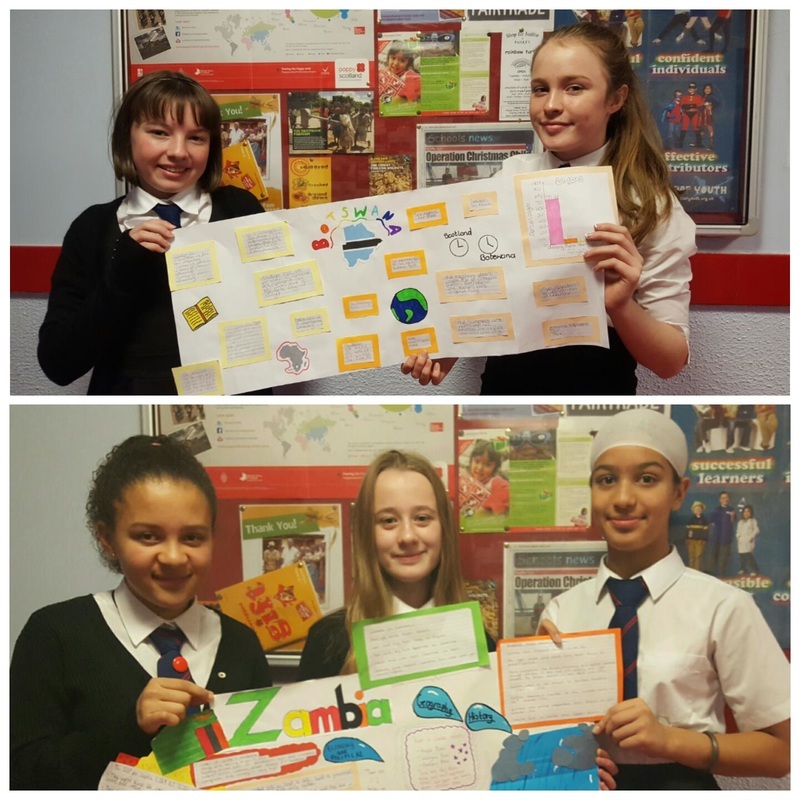 Friday 4 November - S2 Social studies and ABC IDL projects on Africa came to a conclusion this week with insightful country presentations from pupils highlighting how diverse the continent is. Friday 4 November - The National 5 Prelimary Examination Timetable Nov-Dec 2016 has been uploaded under the 'SQA/ASSESSMENTS' tab, then 'Senior Phase'. Wednesday 2 November -The NOVEMBER NEWSLETTER has been uploaded and can be found under the 'News' tab, then 'Newsletters'. The NOVEMBER LETTER to Parents/Carers has been uploaded and can be found under the 'News' tab, then 'Letters'. many significant achievements of our pupils. 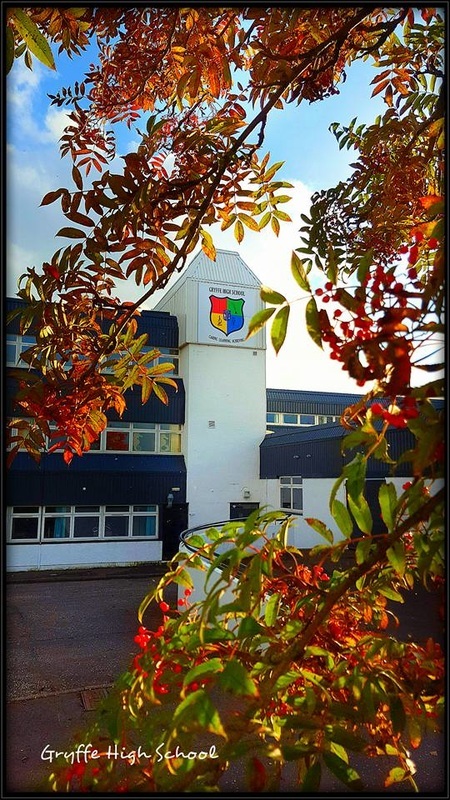 Thanks to local photographer Les Forbes for allowing us to use his lovely autumnal view of the school. 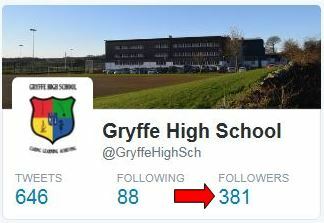 Tuesday 1 November - Mr Gerry McMurtrie who is a Senior Professional Advisor for Rights Respecting Schools (Scotland) with UNICEF UK visited the school today and then he tweeted this fantastic news! 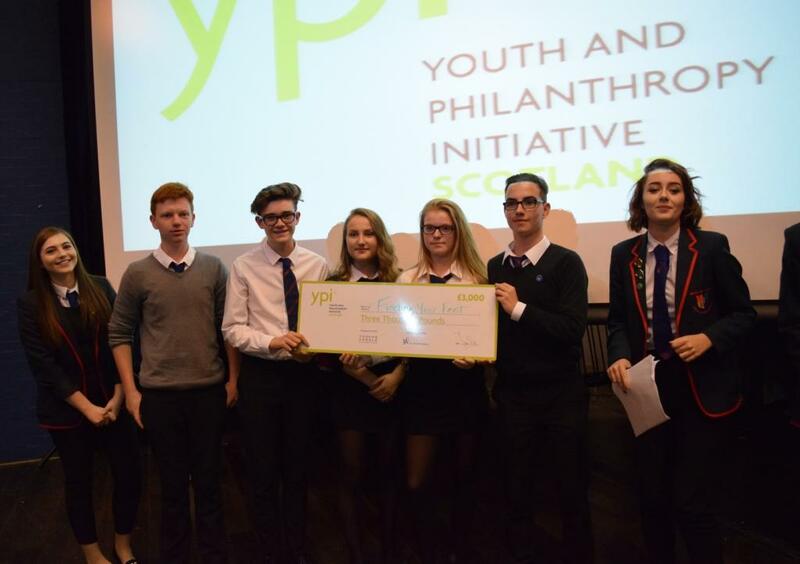 Delighted to award @GryffeHighSch Renfrewshire with Level 1 Rights Respecting School Award! 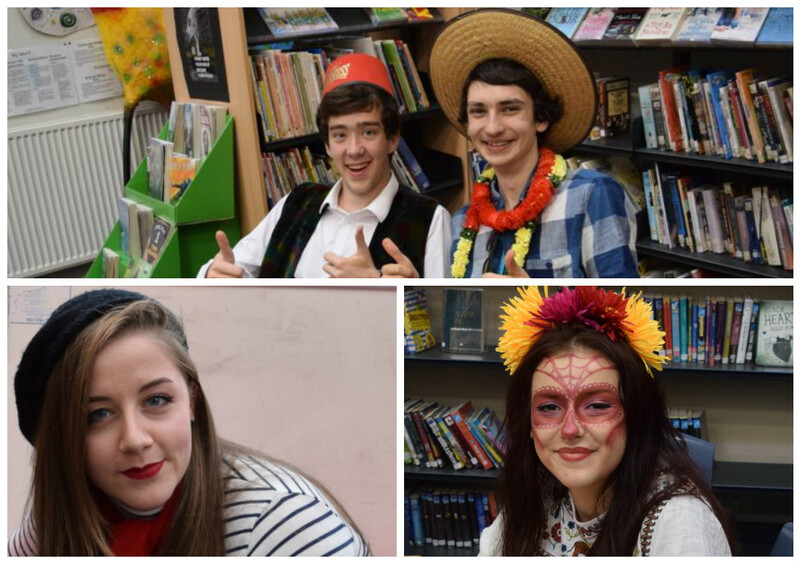 Monday 31 October - S6 pupils wore a variety of splendid traditional costumes from all around the world, to mark the end of what has been a busy Global Diversity month. 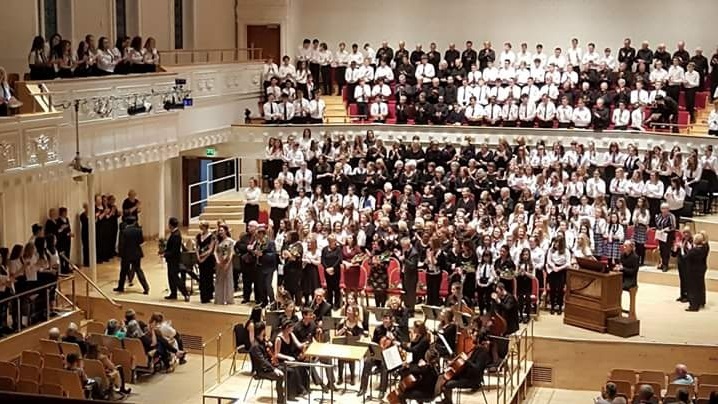 Sunday 30 October - Gryffe Choir join some other school Choirs - accompanied by The Orchestra of the Royal Conservatoire of Scotland and Musical Director Andrew Nunn - at Glasgow City Halls. An incredible performance. More detail will be in the November newsletter. Thursday 27 October - Dedicated ‘Young Enterprise’ team, CLA Scents had an after school meeting yesterday. They have been very fortunate to have teamed up with Mr. Andy McLaughlin who is a Commercial Director with Braehead Clan. The team were busy developing their business plan and you will have the opportunity to purchase their product of candles in the very near future at various events. 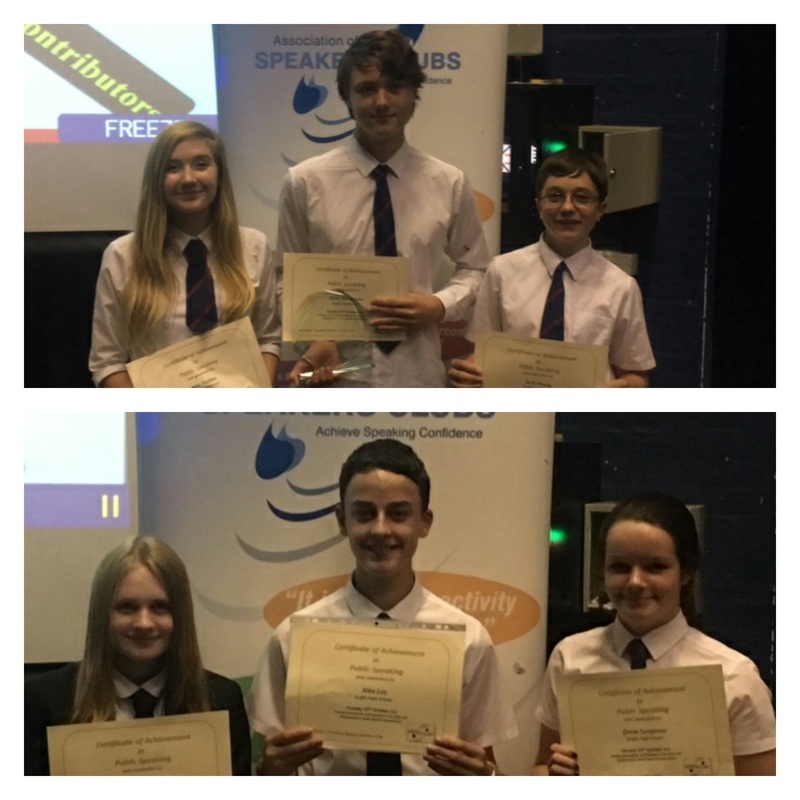 Wednesday 26 October - Congratulations to S3 pupils Jack Young, Mia Trollan, Marc Sermanni, Alex Lee, Laura Workman and Drew Surgenor who have qualified for The Association of Speakers Club's Grand Final of the 2016 Youth Speaks Competition. Jack, Mia and Marc won first place for their outstanding presentation on whether there should there be positive discrimination to try and redress the gender imbalance in government. Following the winning team's success, Alex, Laura and Drew secured second place for their highly engaging speech on introducing a new subject into the school curriculum. Tuesday 25 October - Our Pupil Management Group met at 8:00 am this morning to discuss the priorities for the week. 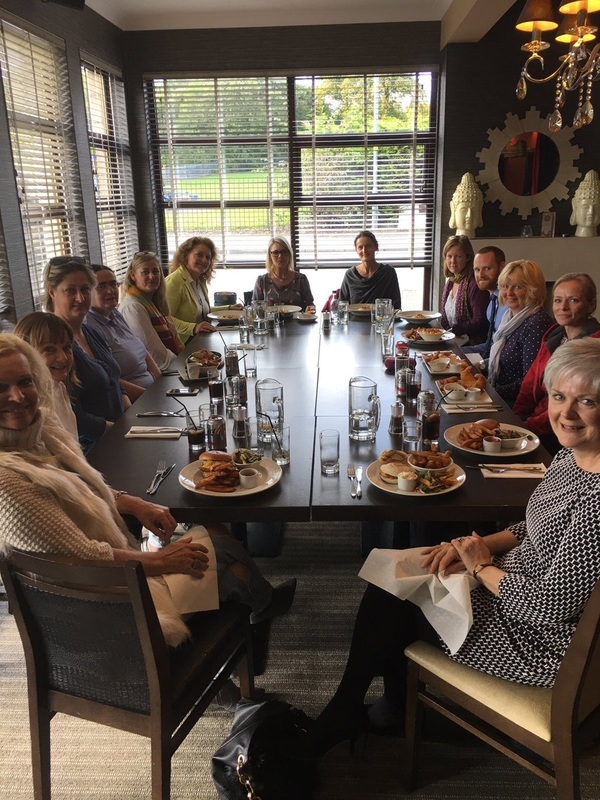 We also discussed Saltire volunteering and are proud that between the management group of 12 we have over 1000 hours of volunteering. Further detail will be in the November Newsletter. 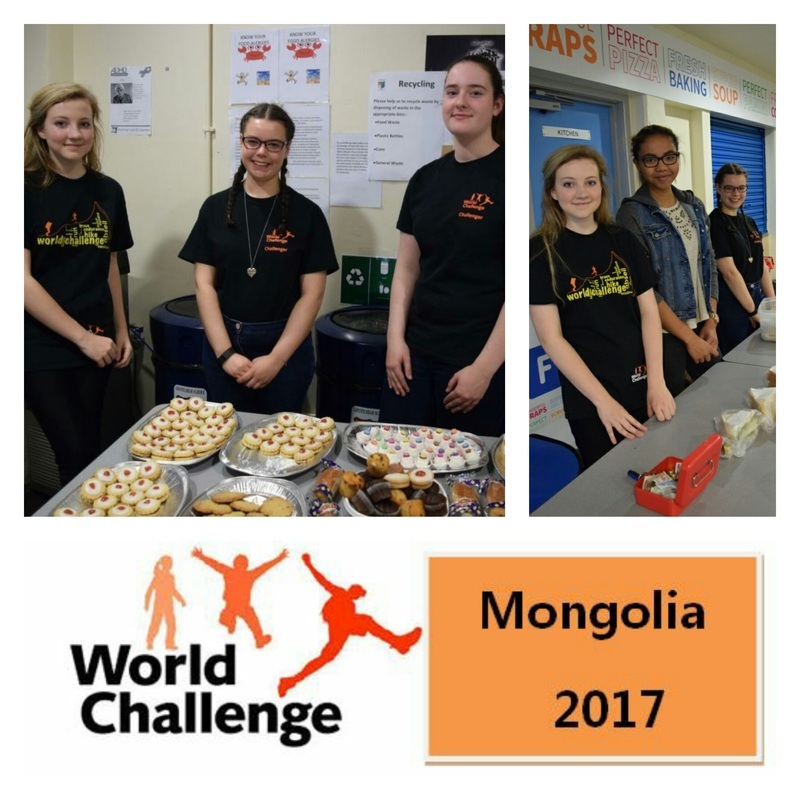 Friday 14 October - Members of the World Challenge Mongolia 2017 Team gave up their day off school to make In-Service day staff a lovely lunch and raise funds for their trip. Thursday 13 October - Today marked the final day of the Parents in Partnership Programme. 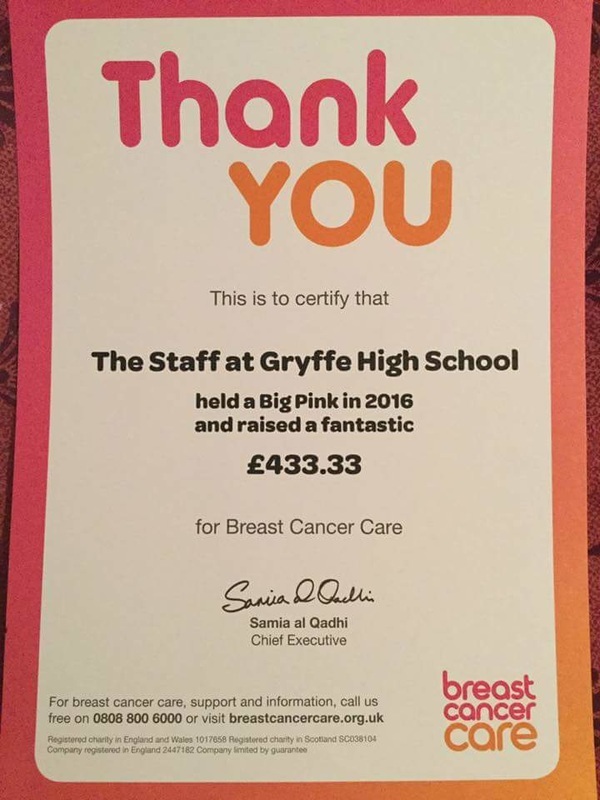 Thank you to all of the parents involved over the last 7 weeks! Tuesday 11 October - Vascutek opened it's doors to pupils for the first time yesterday. 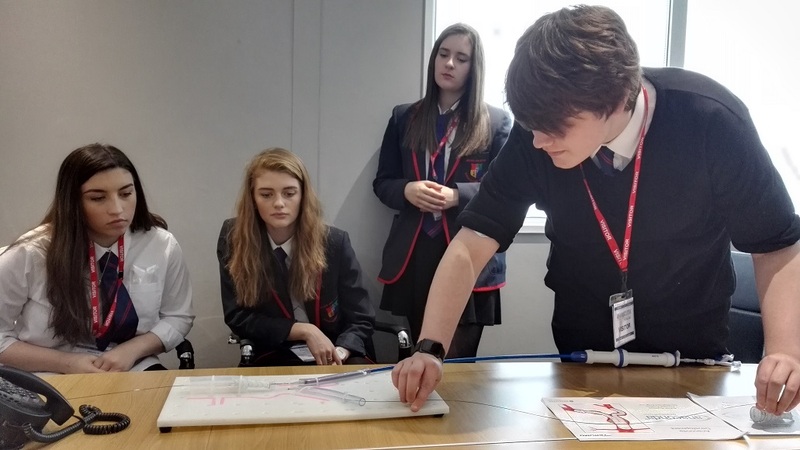 Four senior Biology pupils thoroughly enjoyed learning about the technology they produce to help treat cardiovascular disease. 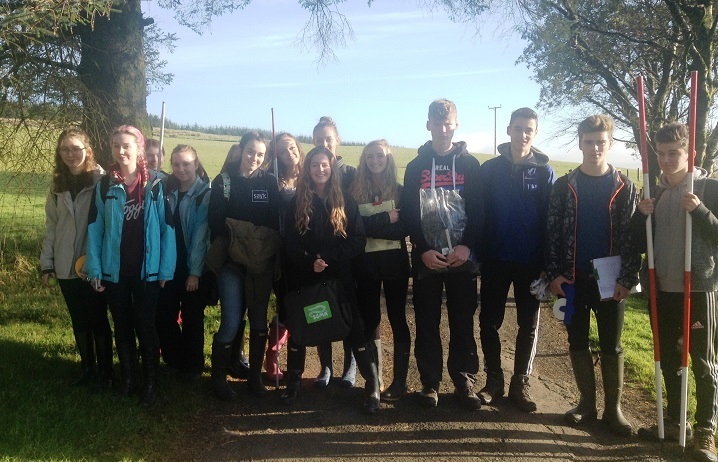 Tuesday 11 October - Higher Geography classes had some great weather for their fieldwork at Green Water in Kilbarchan. Pupils measured the width, depth, velocity, gradient, bed load shape and size at various stages along the river. 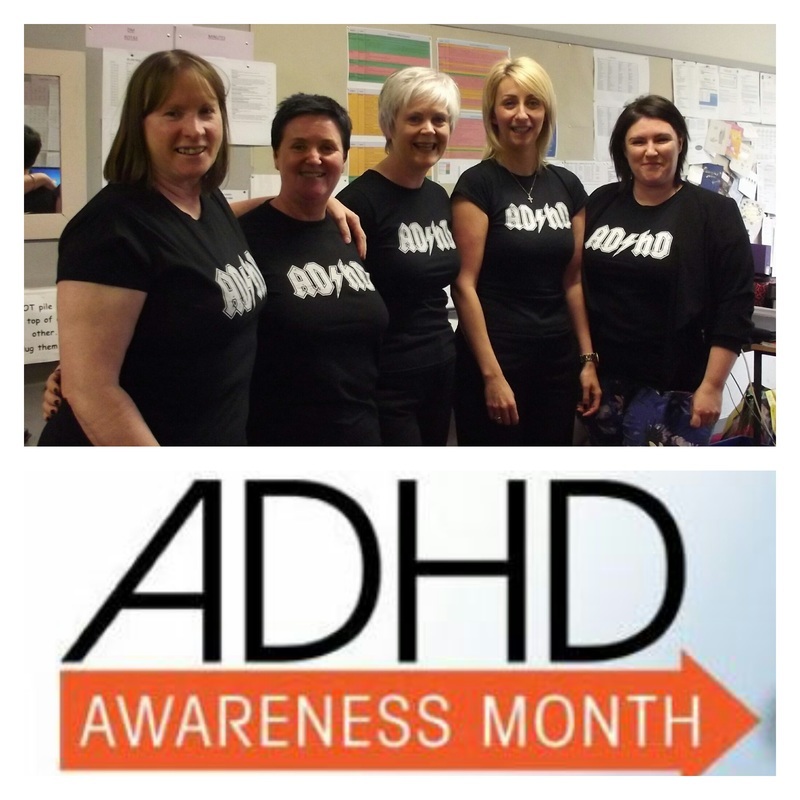 Tuesday 11 October - The Support for Learning staff remind us that October is ADHD Awareness month. 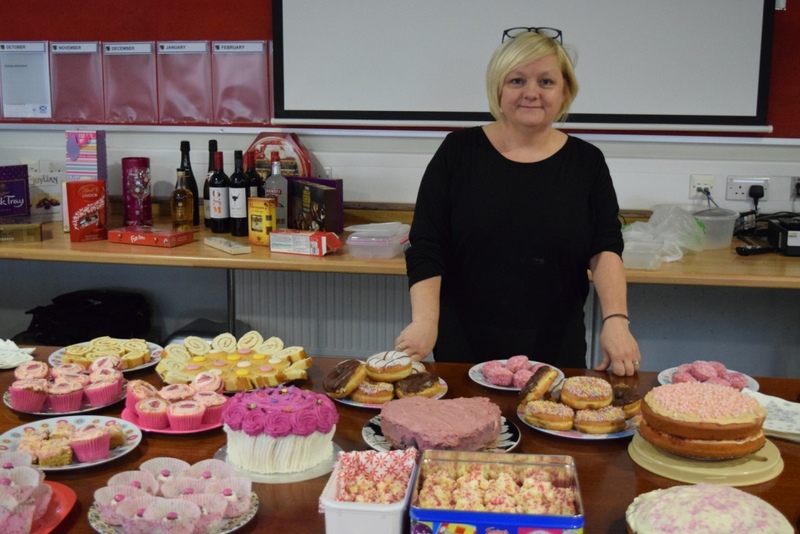 Thanks also to Geraldine Mynors of ADHD Parent Support West Glasgow, who gave a very interesting presentation to a very busy CPD session for staff last week. Monday 10 October - Over 120 parents/carers came along to our Senior Phase Information Meeting, with input coming from Ms Dhesi, Lynne Biagioni - Scholar Advisor, and Brian Costello - Director of Headstrong. 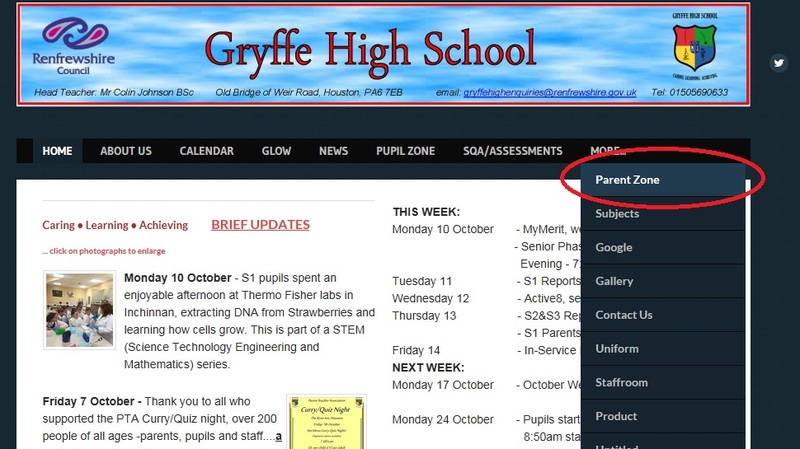 Please look under the 'Parent Zone' tab for further advice on how to help your child. 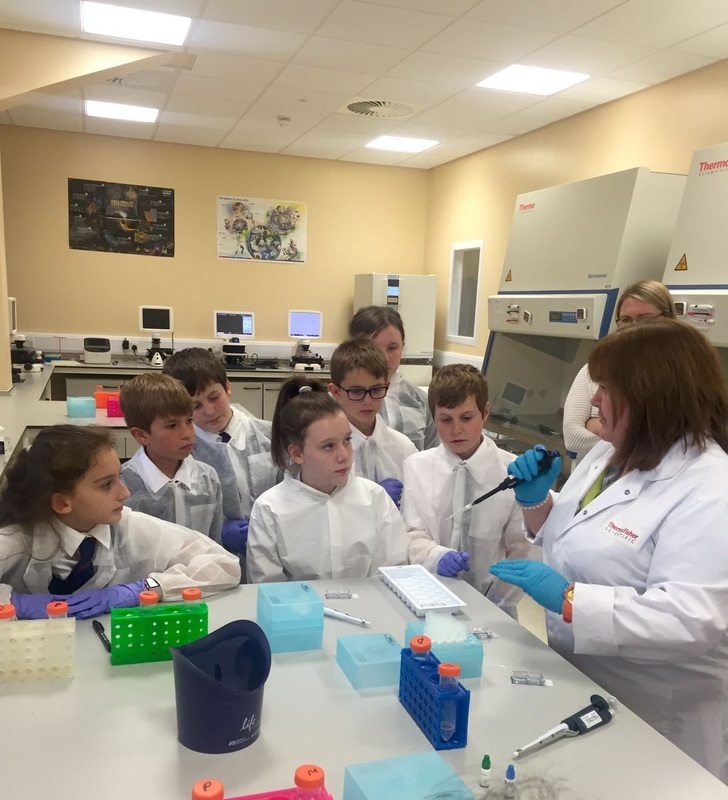 Monday 10 October - S1 pupils spent an enjoyable afternoon at Thermo Fisher labs in Inchinnan, extracting DNA from Strawberries and learning how cells grow. This is part of a STEM (Science Technology Engineering and Mathematics) series. 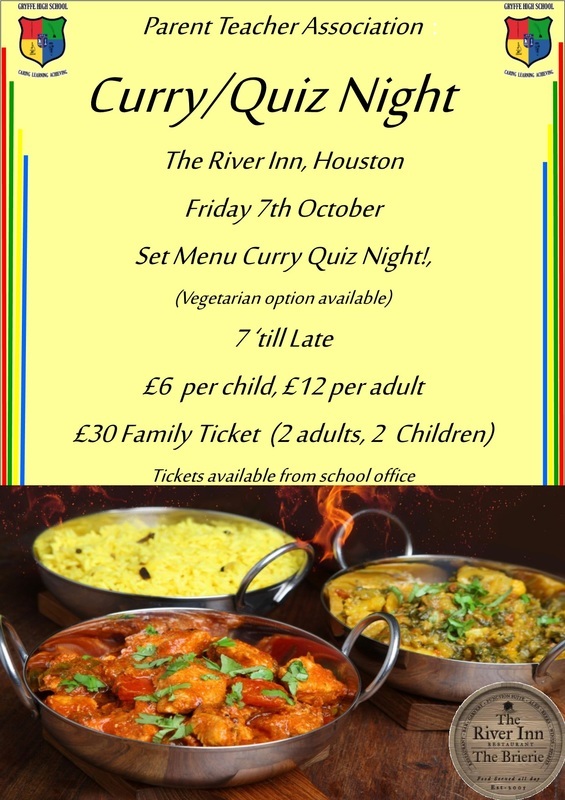 Friday 7 October - Thank you to all who supported the PTA Curry/Quiz night, over 200 people of all ages -parents, pupils and staff....a FANTASTIC night. Our S6 Quiz masters ensured everything ran like clockwork. Further detail will be in the November Newsletter. Friday 7 October - The OCTOBER Newsletter has been uploaded and can be found under the 'News' tab, then 'Newsletters'. Apologies for the delay in uploading this Newsletter. 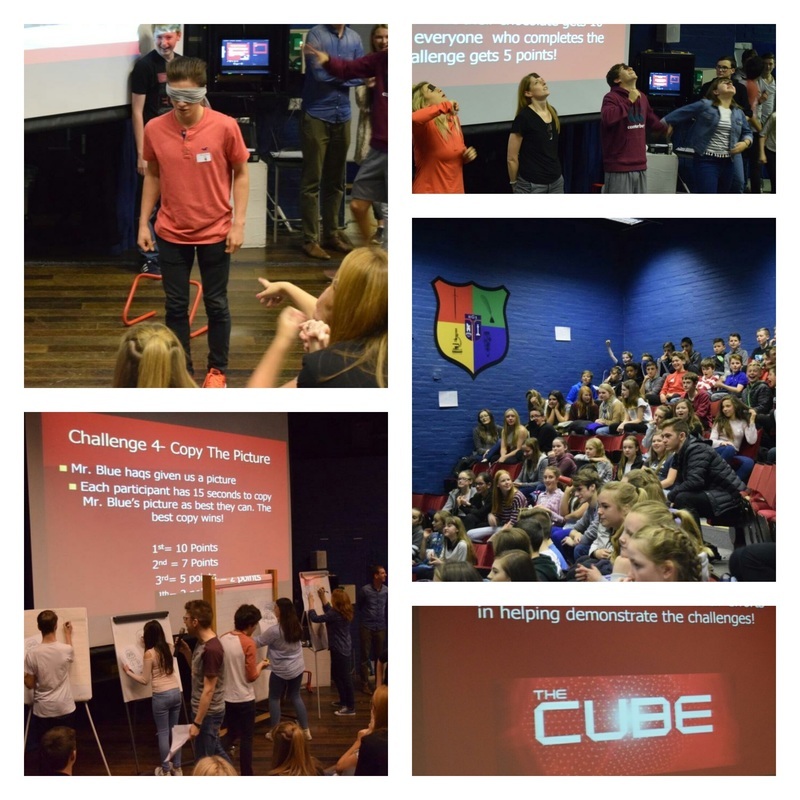 Friday 7 October - Pupils and Staff participated in 'The Cube' House Event at lunchtime and entertained pupils in a busy school theatre. 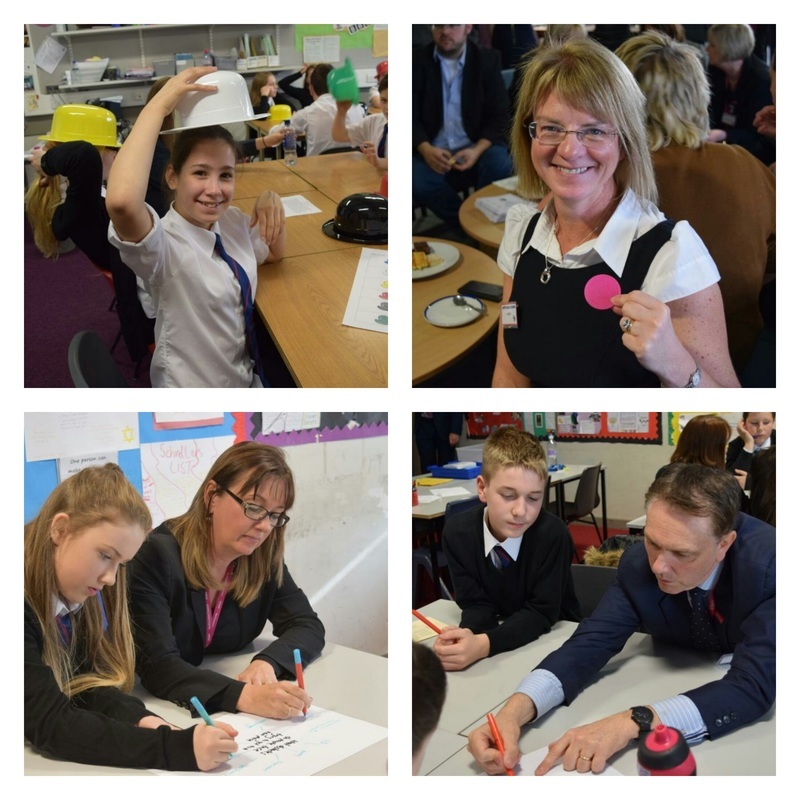 The event consisted of a variety of challenges, ranging from drawing skills to 'After Eight' balancing skills! Fleming House won - well done!! Thursday 6 October - Our S1 Drama programme has a focus on bullying and how we can prevent it in the lead up to November, anti-bullying month. This video clip was a homework submission by Sasha Kaloheris, S1. 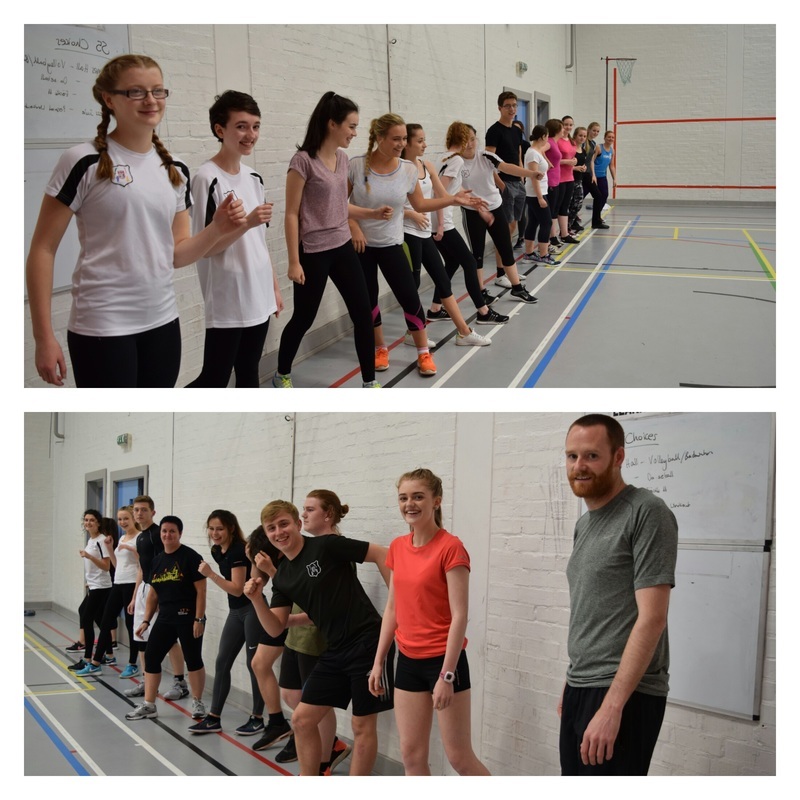 Thursday 29 September - World Challenge Mongolia 2017 - the teams are pictured here on the starting line for their latest Bleep fitness test. Read how their preparations are going in the October edition of the newsletter. 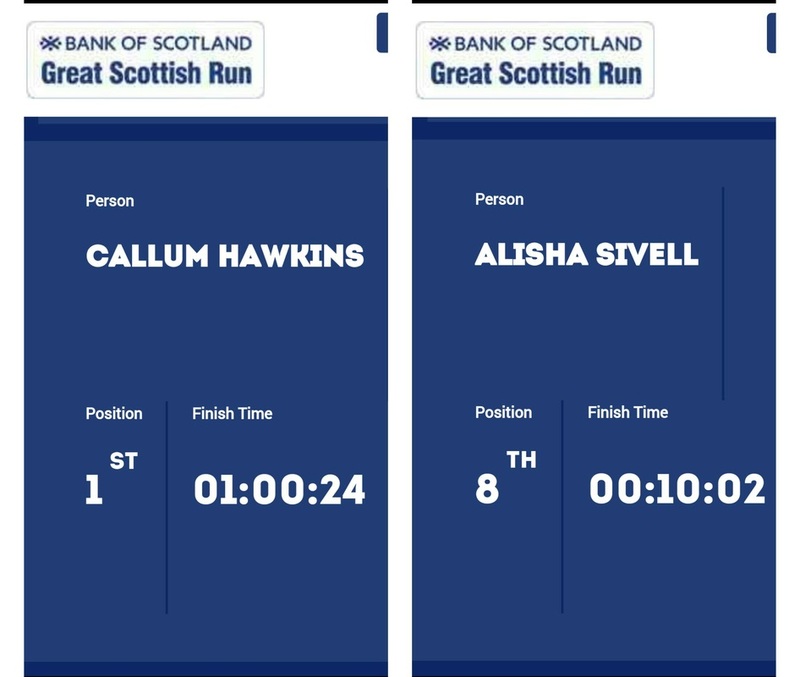 Sunday 2 October - Great Scottish Run Success - What a performance from Glasgow's 1st Callum Hawkins. The first Scottish winner since 1983. S3 pupil Alisha Sivell also came 8th in her category in the Great Scottish Junior Run. Well done Alisha! ​Thursday 22 September - Pupils received their 3k Fun Run medal from Olympian Derek Hawkins who took time out of his busy schedule to support today's event. More detail and pictures will be in the October newsletter. Thursday 22 September - Parents attended the school for week 4 of 'Parents in Partnership' today. 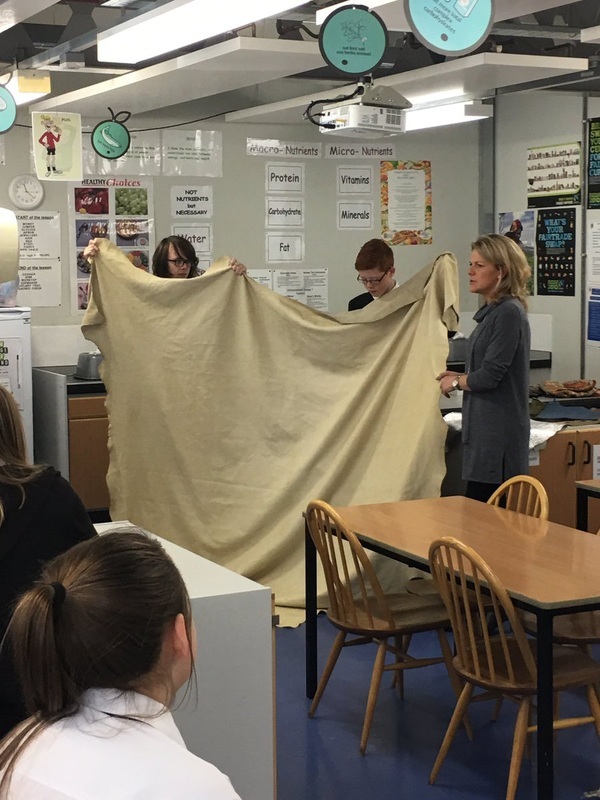 Teachers provided lessons in Social Subjects and Science which were enjoyed by all! Tuesday 20 September - Advanced Higher Biologists experience the clinical research labs at Glasgow Royal Infirmary Hospital. Monday 19 September - Today sees the start of Gryffestyles week. There will be many activities throughout the week for all year groups, finishing on Thursday with the 3k Fun Run. 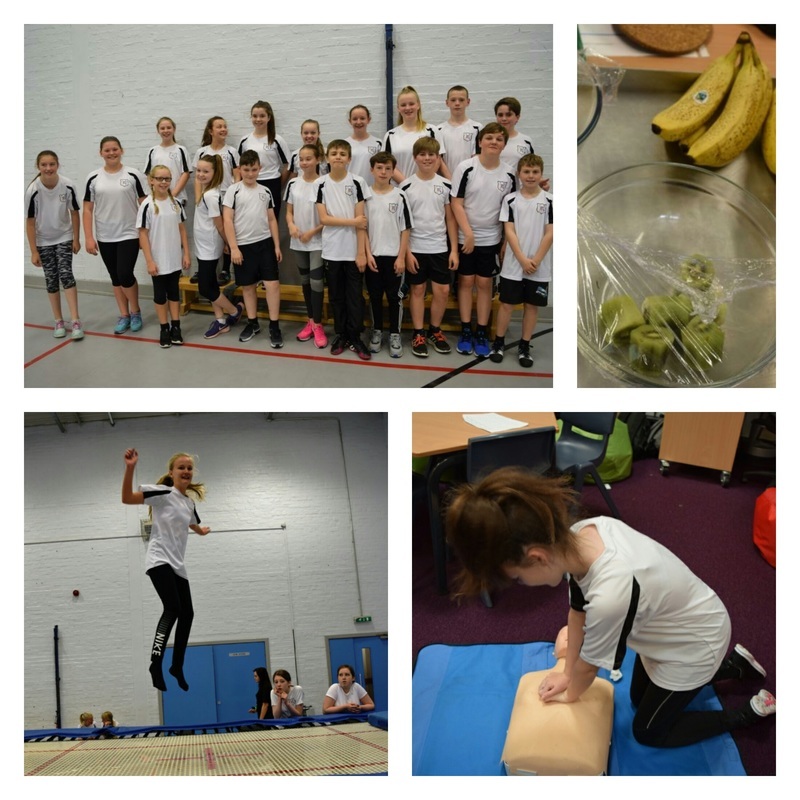 All S1 pupils enjoyed a Health Day today which included Heartstart Training, Yoga, Trampolining, Smoothie Making and several Wellbeing talks. 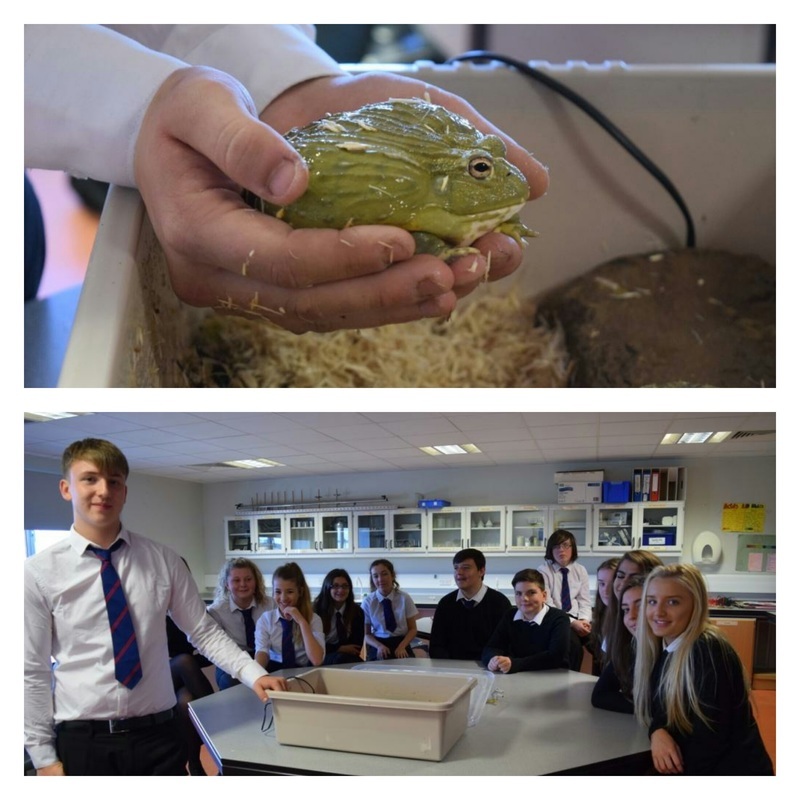 Friday 16 September - S5 pupil Luke McFarlane brought along his pet African Bullfrog (called Betsy) to show to the S4 National 5 Biology classes. 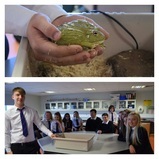 The biology pupils were fascinated and Luke was able to give them lots of interesting information about how to care for his pet. This species of frog commonly lives for 20 years and sometimes up to 50 years! 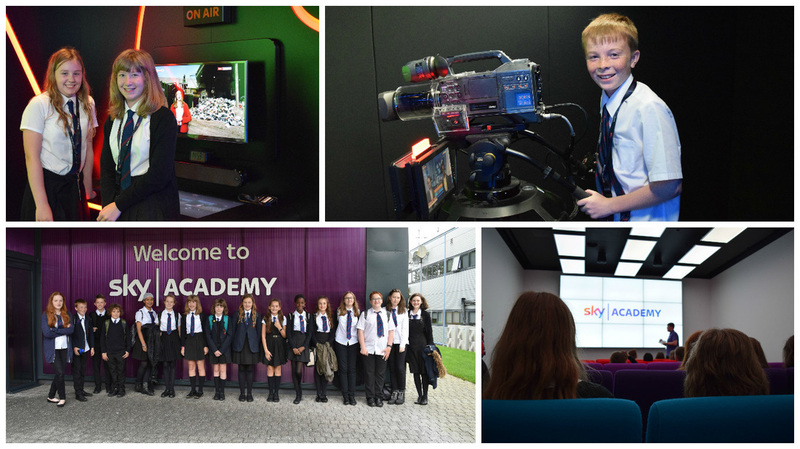 Wednesday 14 September - The Media Team have an amazing afternoon learning to make the news and produce their own video at Sky Academy in Livingston. Tuesday 13 September - It is good to be early! These boys travelled 229 miles to see the Champions League match at the Etihad Stadium - unfortunately the game was cancelled due to horrendous weather, but the boys still managed to get to their seats, go to the stadium shop and see a few players. The travel company very quickly offered to get them to a future match. 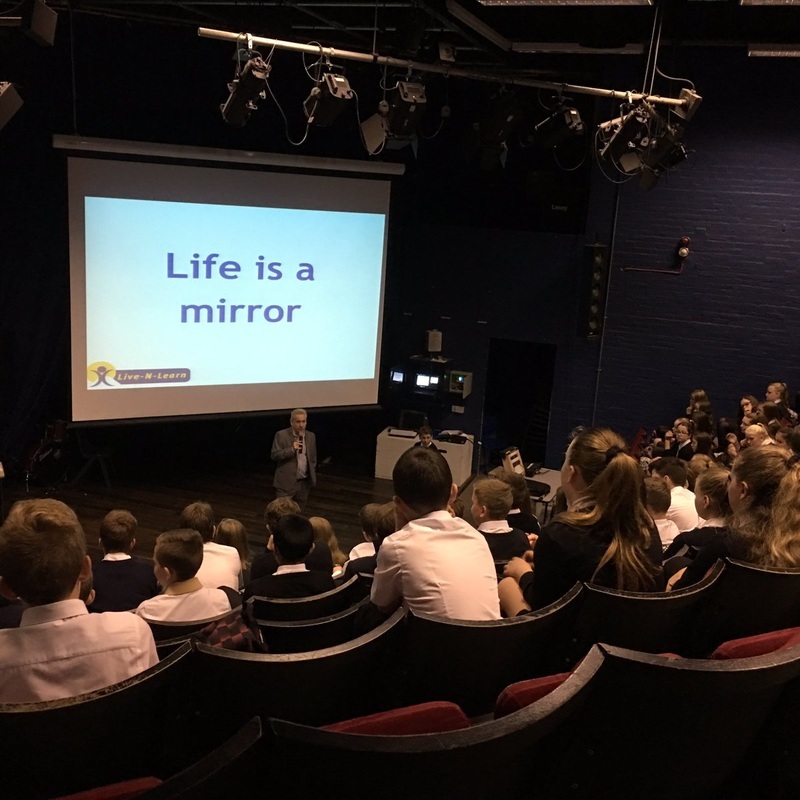 Friday 9 September - All S1 pupils enjoyed an inspiring talk from Alan from Live-N-Learn this morning about devoting a growth mindset. 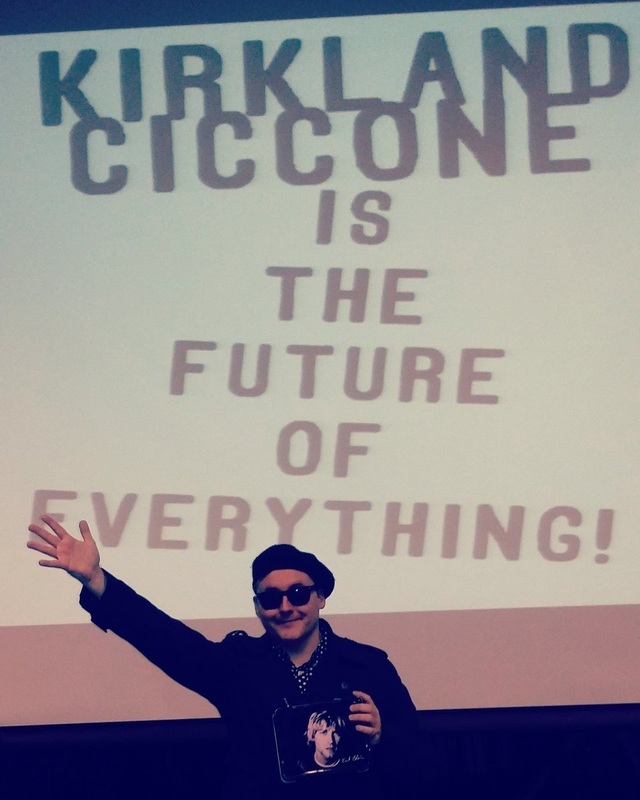 Friday 9 September - S2 pupils had a highly entertaining visit from author Kirkland Ciccone. 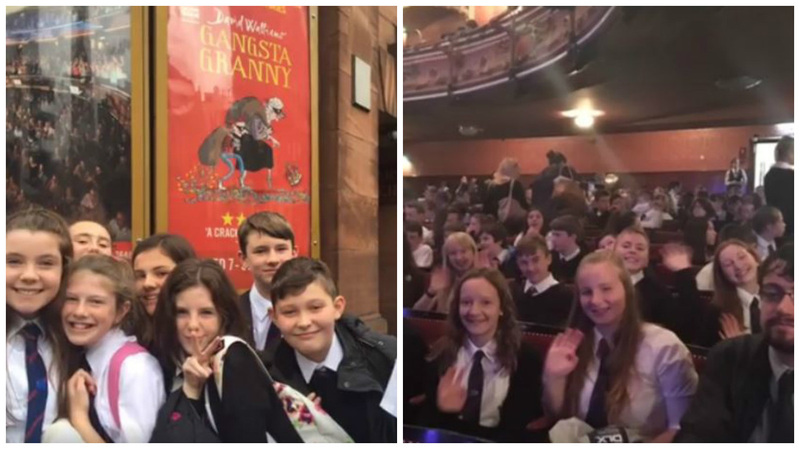 Thursday 8 September - 163 S1 pupils thoroughly enjoyed a trip to the King's Theatre today to watch the David Walliam's book 'Gangsta Granny' being performed live on stage. Wednesday 7 September - The SEPTEMBER Newsletter has been uploaded and can be found under the 'News' tab, then 'Newsletters'. Friday 2 September - Launch of our RESIDENTIAL Activities Week programme. Our non-residential day trip programme will be launched in a few weeks time. Monday 29 August - The newly appointed Pupil Management Group met the Parent Council members at their first meeting of the new term tonight. The S6 pupils gave the members information about their individual roles, their targets and ideas for the coming year and an insight into their own career hopes. Friday 26 August - Very well done to S5 pupil Abbie Mitchell. 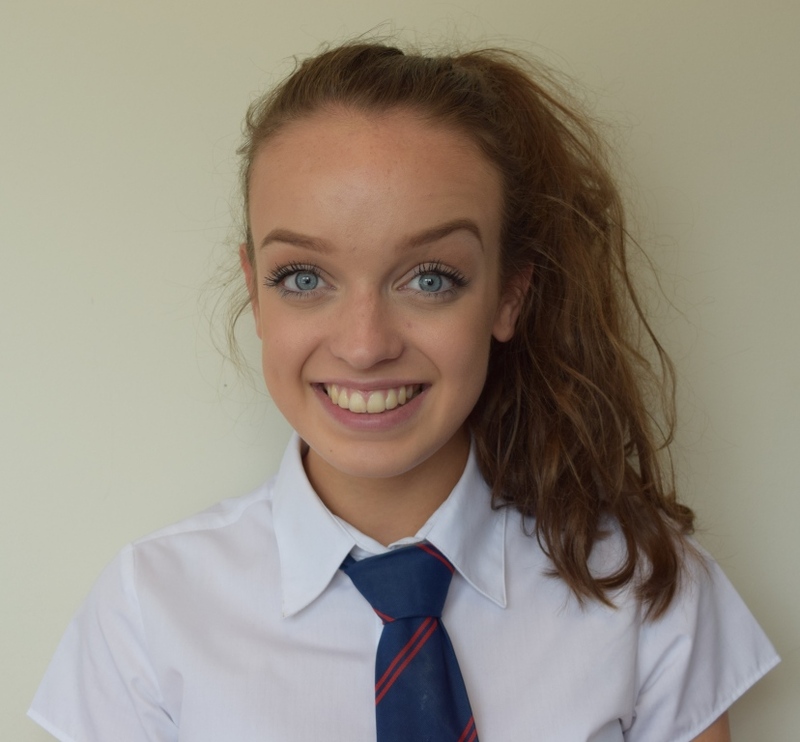 Abbie achieved FULL marks in her National 5 Expressive and Design Art Folios (marked externally by the SQA). 160/160. An outstanding result. 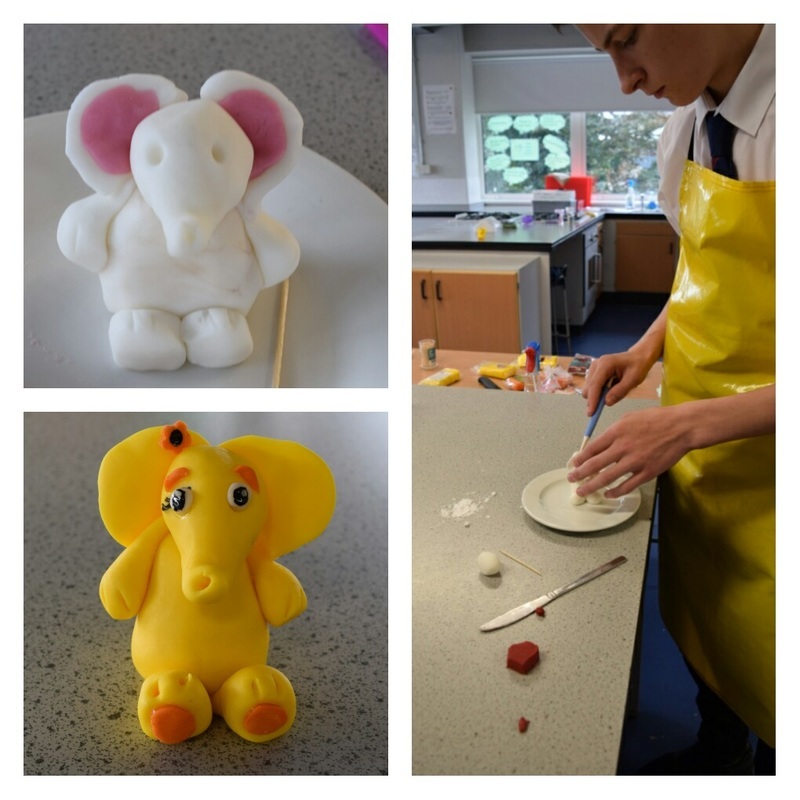 See Abbie's work in the September edition of the newsletter. 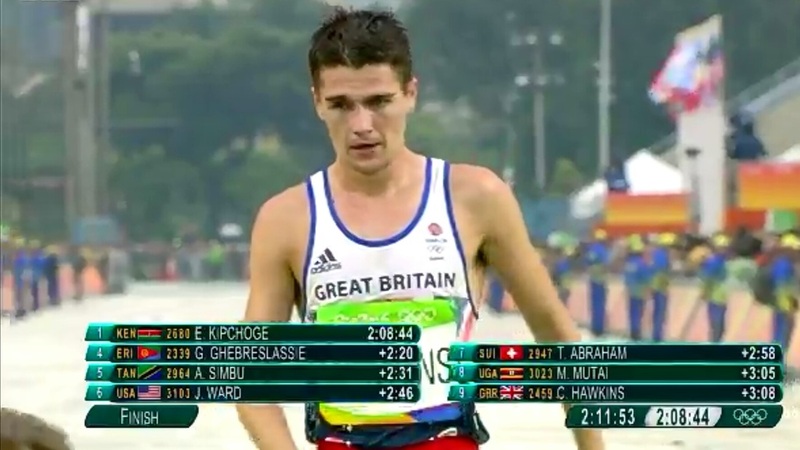 Sunday 21 August - Former pupil Callum Hawkins has an AMAZING run today in Rio and finishes 9th in the Marathon. Callum was leading the race for a good stretch as well. Very well done! Derek also did really well to finish. Picture taken from BBC Sport. Tuesday 16 August - Please feel free to look at @GryffeCareers on Twitter for updated detail on jobs, MA's, Uni Open Days etc. Tuesday 16 August - Look who have arrived in Rio!! Former Gryffe pupils and Scottish brothers, Derek and Callum Hawkins will be joined by Tsegai Tewelde to represent Team GB in the marathon from 1.30pm on Sunday 21 August. This will be the Athletics Finale. We will be tuned in and supporting you both!! The Media Team are looking forward to participating in BBC News School Report Day again this year on Thursday 16th March 2017.This will be the 6th year that we have taken part. For your interest, this is what we have covered over the years on this day! March 2015 – Partial Solar Eclipse – Interviews at Carrick Centre – visit from Coats Observatory. Monday 15 August - S1 pupils at their first Assembly, looking smart in their perfect uniform. A very good first day.